Expertly crafted. 3¾ inch (95 mm) king. 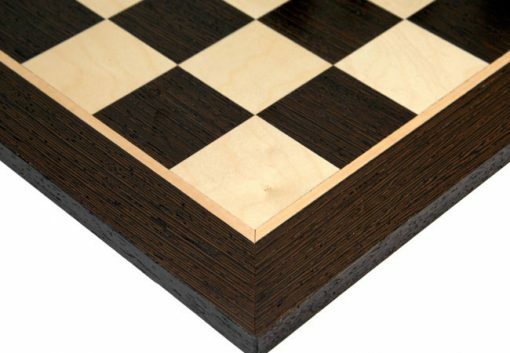 Complete with a stunning wenge and birch wood board. 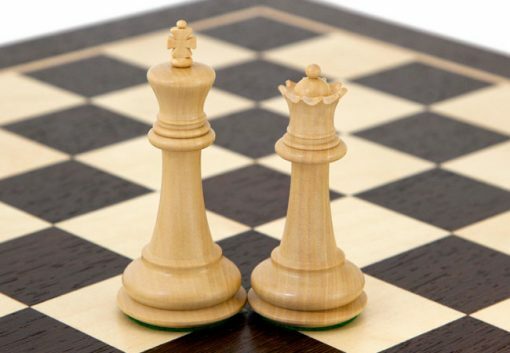 Weighted for perfect balance. Bases covered with billiard cloth. A stunning combination. 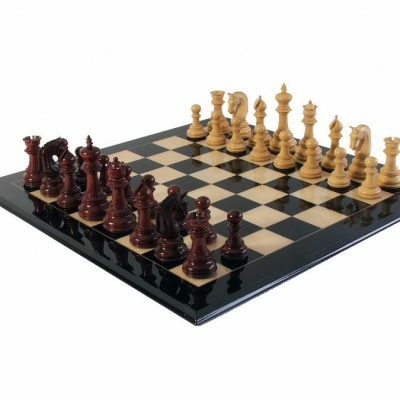 This chess set combines our outstanding quality Black Ebonised Victoria Chess Pieces at regulation 3¾ inches with our new European made Wenge and Birch Wood Chess Board at 19 inches. 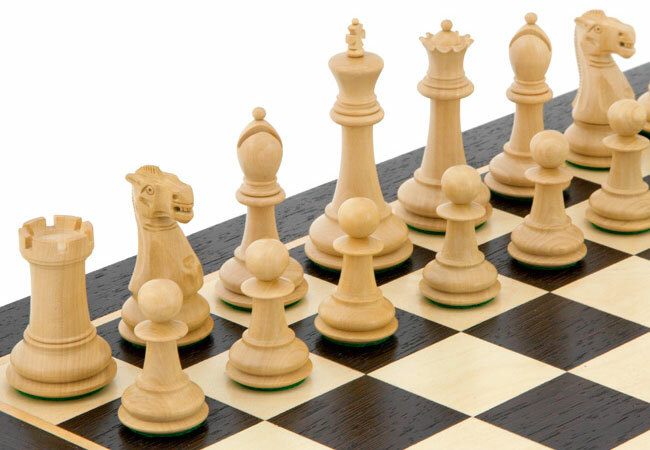 The chess pieces have been beautifully crafted from graded boxwood, are double weighted and have excellent balance. 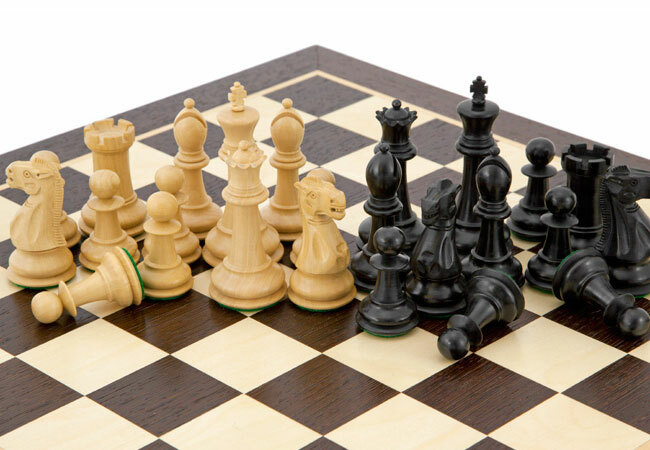 There is grace to the Victoria Chess Series’ slender proportions, which have been carefully polished with a natural wax. The uniformity of the pieces is sublime; all of the four knights are exactly the same and you will not find a set with better consistency for the price. 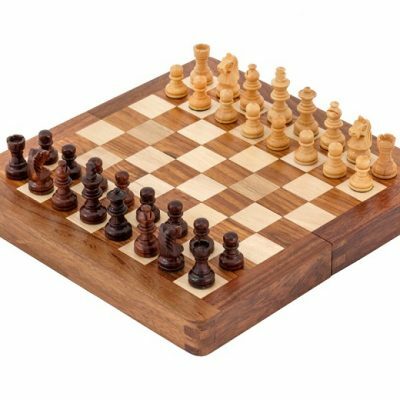 What you may also not find at this excellent price are the slight differences that encompass the very nature of hand crafted chess pieces. 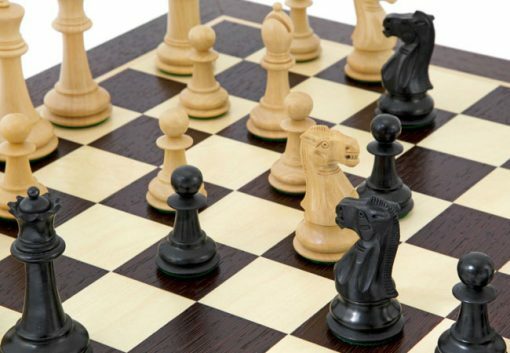 The chess board has been manufactured to exacting tolerances from veneers of European wenge wood and light birch wood. 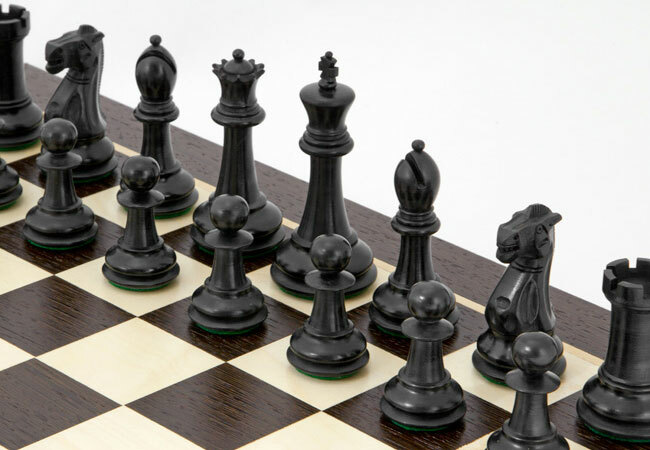 The rich, deep reds and browns of the wenge complement the black finish of the chessmen perfectly. 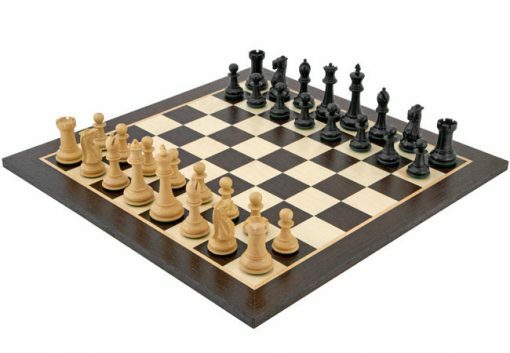 You may also notice the astonishingly tight wood grain on what is an outstanding Spanish made chess board. 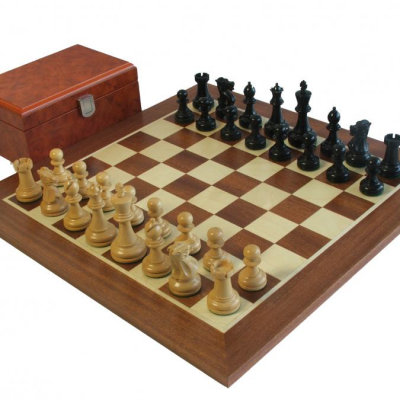 All in all this is a superb classic Staunton design chess set that will provide decades of great chess playing.